So, you know already that the Honor View20 is really rather good. It’s less than £500 and ticks a lot of the flagship smartphone boxes. 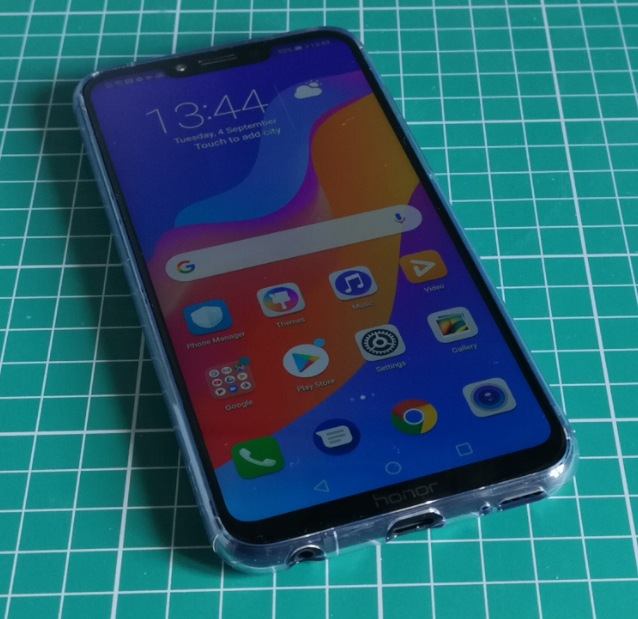 However, Honor have sent us news of their discounts, so if you’re looking for another Honor smartphone and want to pay a bit less, this is where you need to be. 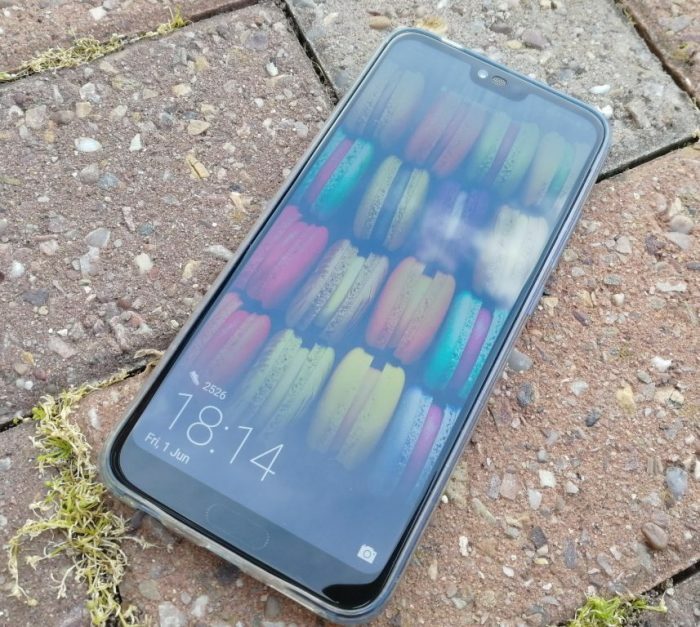 First up, for the gamers, the Honor Play, which we reviewed here, used to be £279.99, but until March 31st they’re knocking it down to £239.99. 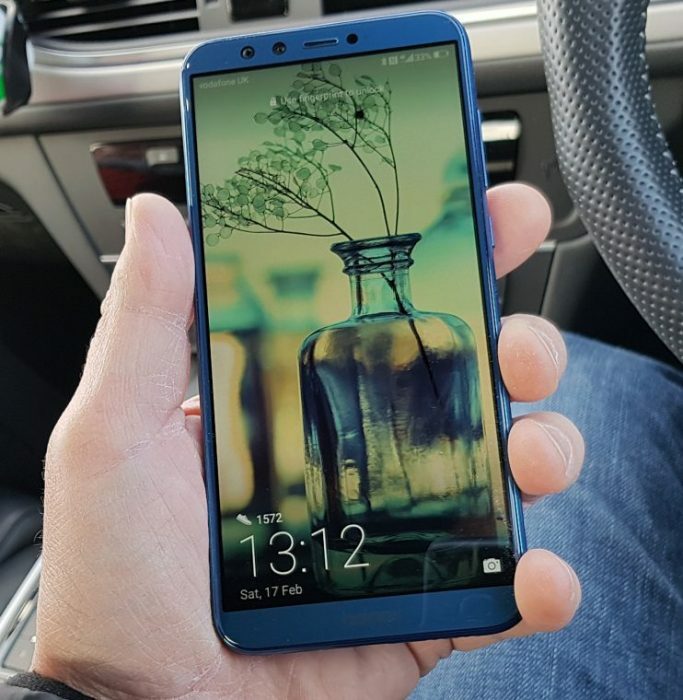 It’s got a 6.3″ FullView HD display, 3D surround sound and a large 3750 mAh battery for up to 15 hours of video streaming and 95 hours of music playback. The Honor 10, which I reviewed last year and didn’t want to give back, is usually £349.99 but they’ve dropped that down to £299.99. You’ve got to be quick here though, because it’ll only be at that price until February 18th. It runs the Kirin 970 CPU and has AI-enhanced 24+16MP dual cameras. There’s also that lovely 3D shimmering aurora glass design. Again, it’s available from all the places mentioned above. If you want to spend less than £200, the Honor 9 Lite, which I looked at here and here, is now just £129.99. That’s crazy low money and is available until February 28th at this price. It’s normally £179.99 and has a 5.6″ full-view screen with a bezel-free design. There’s also a dual lens arrangement on the front and the back. 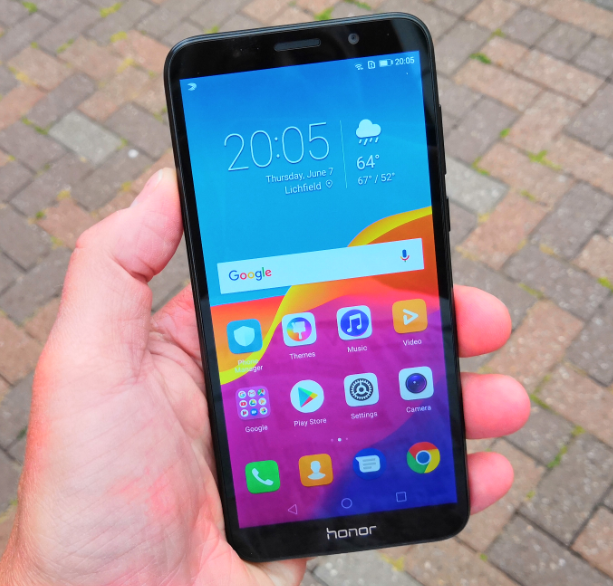 If £129.99 is still too much, the Honor 7S, which I covered in this piece is now down from £99.99 to just £79.99. That’s until February 26th. This, I’ll admit, did struggle somewhat if you’ve got a few apps running, but if you’re looking for a bargain-basement deal, this could be the thing. Head to www.hihonor.com/uk for all the details. The post Honor February deals announced is original content from Coolsmartphone. If you see it on another news website, please let us know.